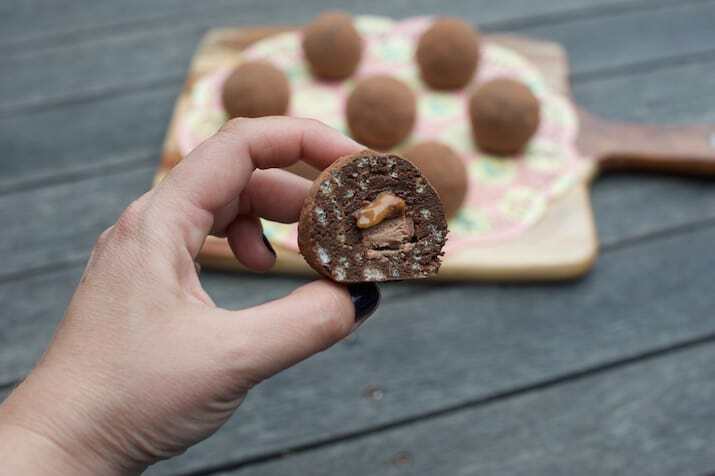 These super quick, no-bake Mars Bar Balls are going to be your new favorite and you won’t believe how easy they are. They sure are incredibly delicious and highly addictive. 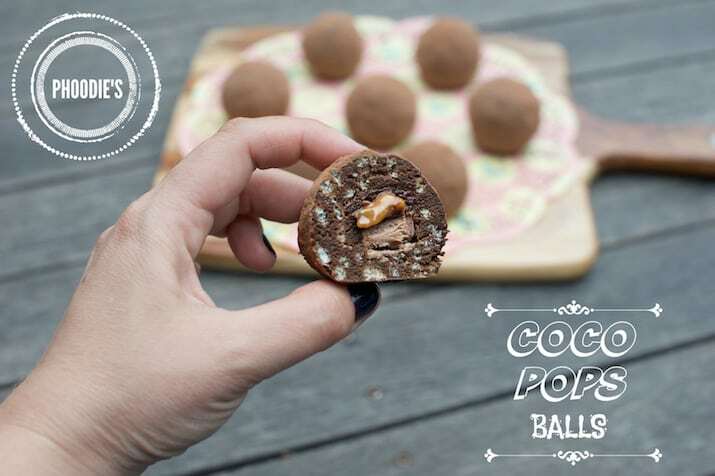 Say hello to the amazing Mars Bar Balls from WHOot favorite contributor, Phoodie. You’ll want to keep this easy recipe handy as everyone is going to want it! 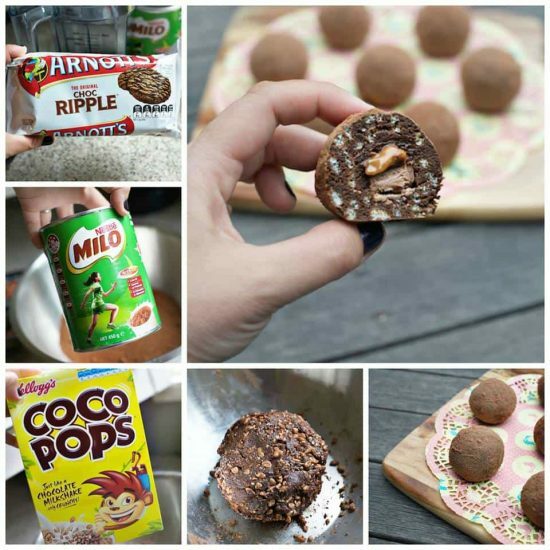 Made with Coco Pops, Chocolate Ripple Cookies, Mars Bars and Milo, they are utterly addictive. The best part is that they are no-bake and can be eaten right away. 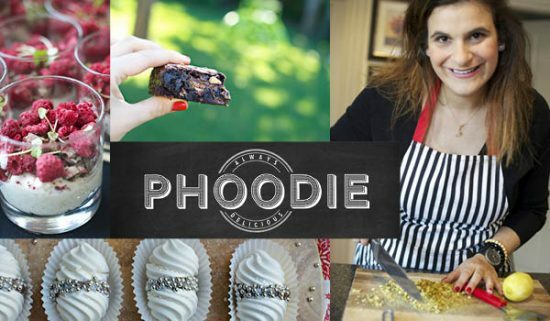 According to Phoodie, you can stow them away for up to 48 hours. 1) Blitz the Choc Ripple biscuits into a fine crumb and place in a bowl. 2) Add in Milo, Coco Pops, and Condensed Milk and work into a ball, start with a wooden spoon and then use your hands to combine fully. 3) Grab off a heaped tablespoon’s worth of mixture and flatten. Place 1/4 fun-sized Mars Bar piece in the center (as per image below) and fold mixture over then roll into a ball. 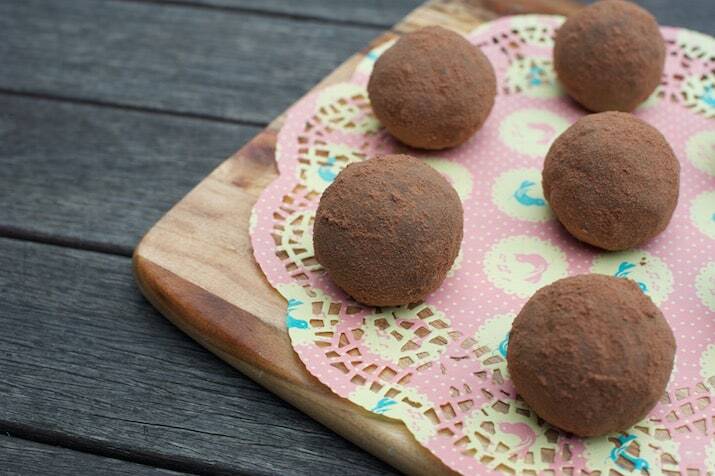 4) Roll ball into Milo and place on baking paper lined tray. Repeat with all of the rest of the mixture – you should make approximately 9 balls, depending on the size you make them. 5) Eat them straight away or on the same day, preferably. Can be stored for up to 48 hours in containers. Phoodie is a regular on The WHOot. and we love her simple, original and delicious recipes! If you’d like to learn more about her or try another one of her recipes, take a look below.